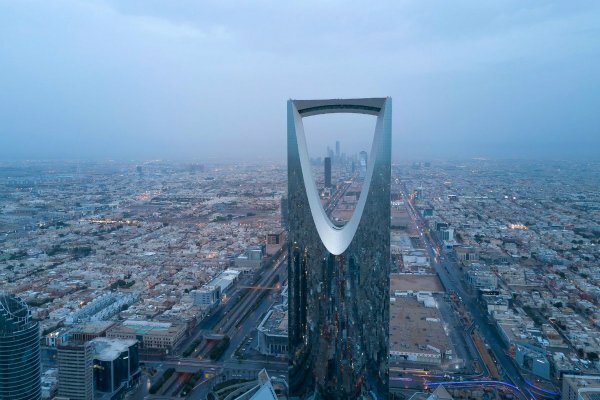 Police in Riyadh arrested an expatriate who allegedly scammed people of SAR14m ($3.7m) by telling them that he would double their money using sorcery, the Saudi Press Agency (SPA) reported. According to provincial government spokesman Aloush bin Fares Al-Sebaei, the accused – an Arab national – deceived his victims by claiming he had the magical powers to boost their wealth. The man was nabbed by the central field committee in Riyadh, which is tasked with catching practicers of exorcism, folk medicine and magic. He was arrested with the support of security authorities, the SPA report added. Saudi hands out stringent sentences for those convicted of sorcery and black magic including prison terms and – in some cases – even execution.